Armour Cutlery - Welcome to Armour Cutlery! 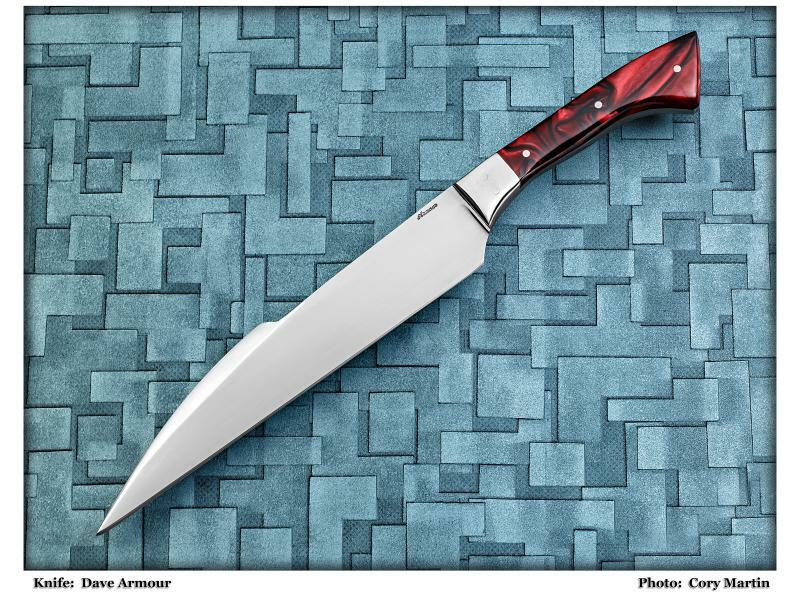 I'm Dave Armour, Bladesmith and Chief of Staff (All right- I'm THE staff- at least I get to boss myself around) of Armour Cutlery. I would like to take the time to say thank you for considering the purchase of one of my knives. When you are thinking about spending your hard earned money on a knife no question is a dumb one. So feel free to ask. 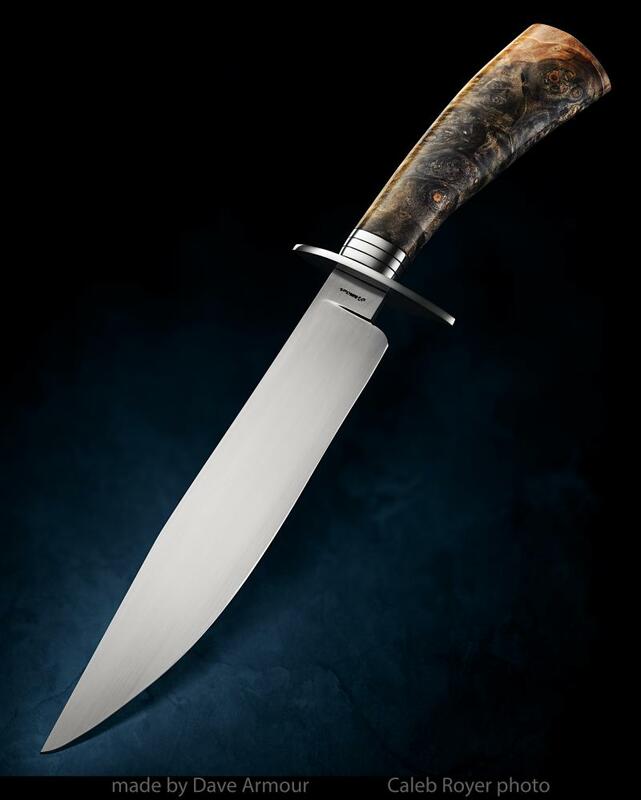 My goal is to provide you with a great working knife you will treasure for a long time without needing to take out a second mortgage to afford it. Now, let's get to the fun part- talking about knives.